This survey is written for professionals in retail organizations in a variety of verticals who are interested in improving the customer experience. Roles may include senior executives, information technology, operations, customer experience, finance, and more. Given our constantly connected reality, a new type of tech-savvy shopper has emerged. 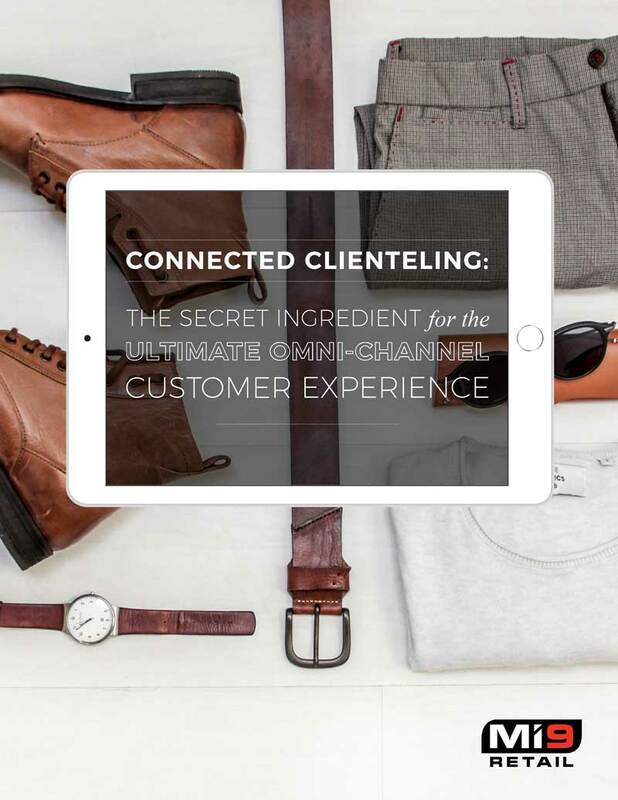 The new shopper expects to interact with brands across multiple channels and devices, all on their own terms. That means that brands need to work harder than ever to deliver a consistent, engaging, and immersive experience around the clock, to be ready whenever and however customers want to shop.